Our Medium operates a client confidential service as you would expect between a Doctor and his patient. More often than not, our Medium does not recall any of the reading within 24 hours of giving a reading to a client as it is taken away from them by their guides. When you arrive you will be welcomed into the room and made comfortable. You will receive a 15 min free consultation from our Medium so that they may be able to better understand what it is that will serve you best. 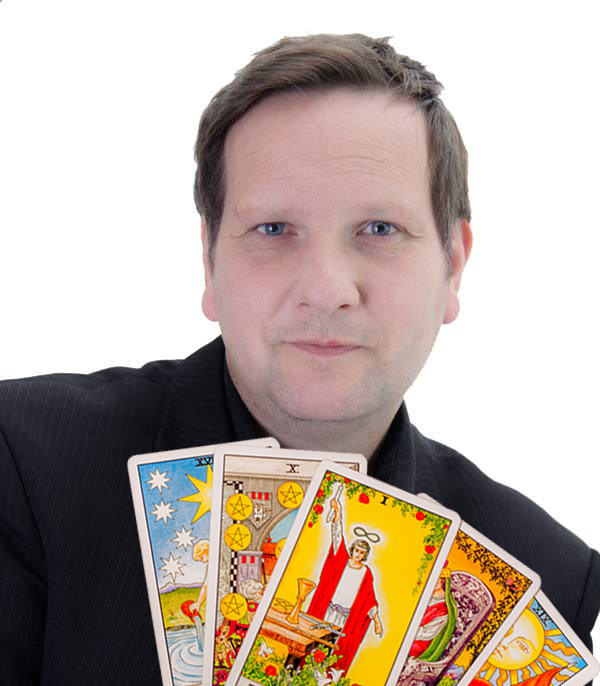 Our Medium will explain in detail how the reading will proceed and will answer any questions before the reading begins. Unlike other readers, Mark has taken a very different approach that you can use any of his services on an hourly base (rather than paying for different services each time). Therefore you may decide to have a reading or combination of readings based upon the time you want to spend with him. How do I book a reading? How long does a reading last? Typically no more than an hour but it really depends on you. Some clients ask for more services such as crossover or healing after the reading. Can you do a reading at my home? Yes I’m happy to come to your home or even workplace if required to carry out your reading. Please note that there is an additional fee of R250 for this service. Where are your consultation rooms? 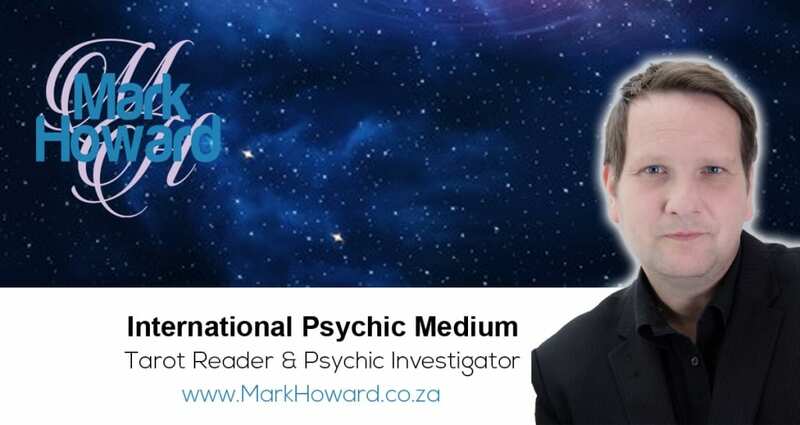 I carry out my readings every Friday in Gordons Bay at Ambermoon. Address is 33 beach Road, Gordons Bay.